As the world approaches World Day for Safety and Health at Work and International Workers Memorial Day this coming Sunday it is worth reminding ourselves of some of the immorality that unregulated Capitalism allows. 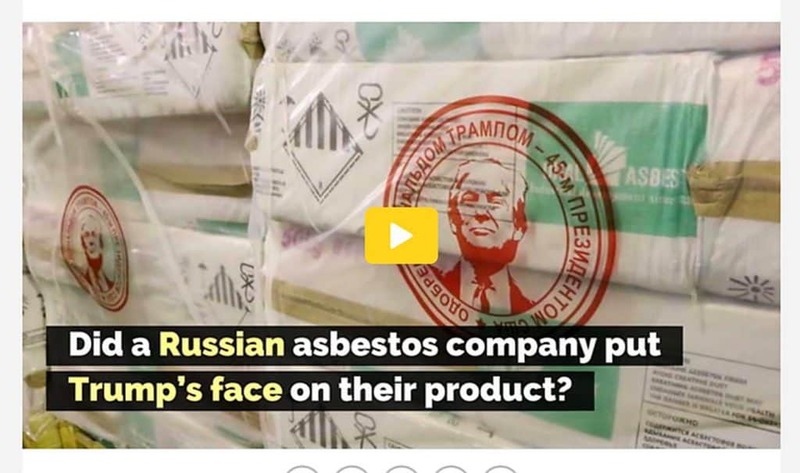 A company in one of the last remaining exporters of asbestos, Russia, has used President Donald Trump’s words and image to support its production and export of asbestos*, a product known for over a century to cause fatal illnesses. Why is asbestos still mind if the evidence of its fatality is incontrovertible? Greed, or as it has been called in the past – “good business sense”. Many authors have written about the history of asbestos globally and locally. Many have written about the injustice in denying victims compensation from exposure to a known harmful chemical. 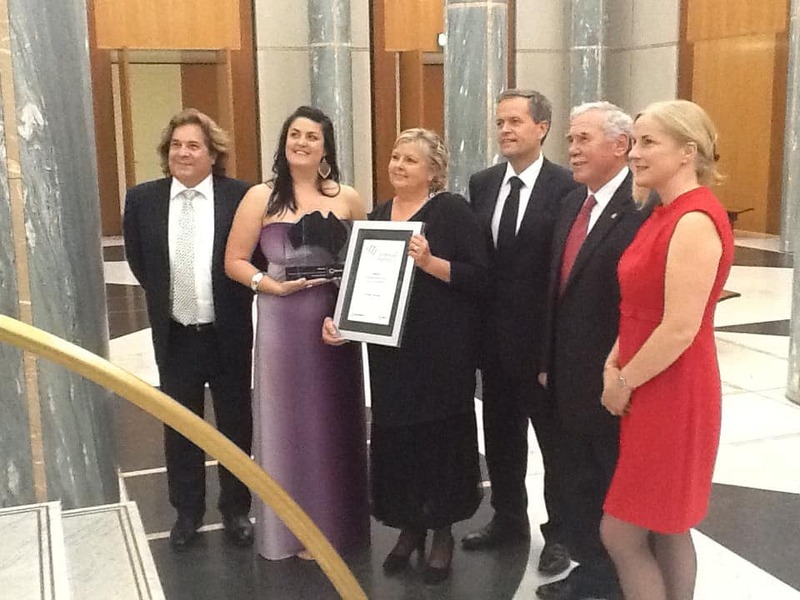 But few have written about the core support for asbestos production, export and sale – Greed. 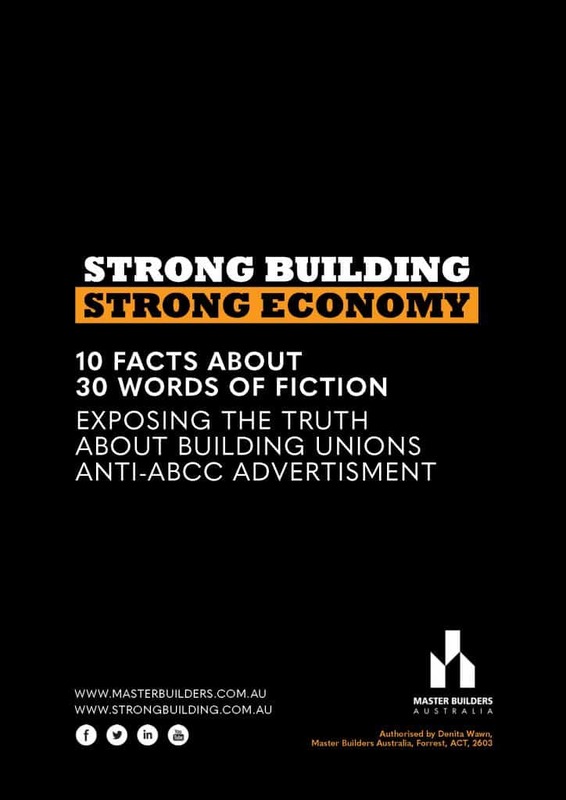 A couple more election campaign publications and statements have appeared in relation to occupational health and safety (OHS), one by the Institute of Public Affairs (IPA) and another in response to some advertising by the Construction Forestry Mining Maritime and Energy Union (CFMEU) released by the Master Builders Australia (MBA). 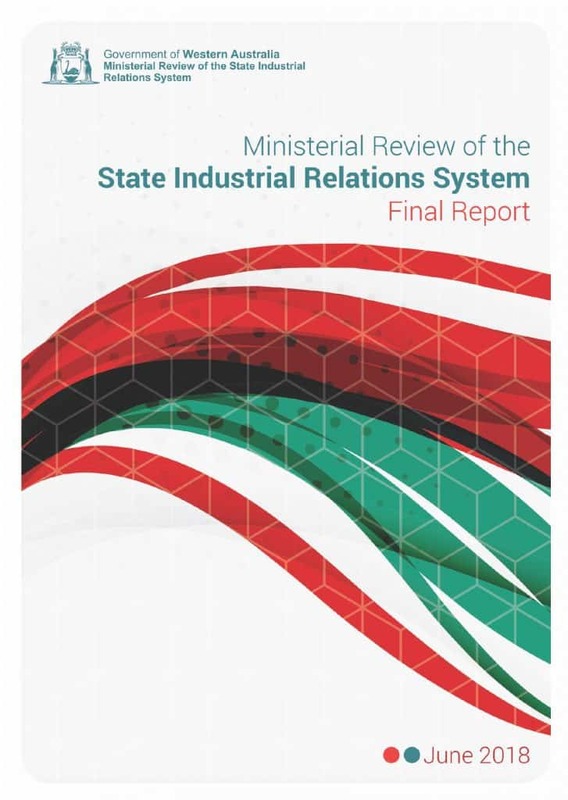 The West Australian Government has released its the report on its Ministerial Review of the State Industrial Relations System. 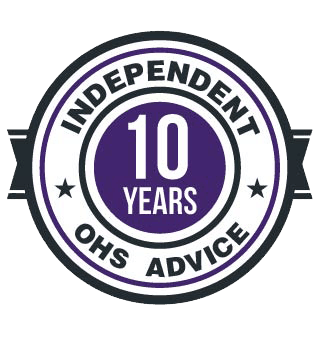 There are a few interesting bits that relate to occupational health and safety (OHS) and bullying. During April 2019 Executives from Safe Work Australia (SWA) attended the Senate Estimates hearings as usual. This current session was a little different as a General Election was imminent and Industrial Manslaughter laws have increased focus on occupational health and safety (OHS) organisations and regulators. Also the Committee included Senator Gavin Marshall who, late last year, was the Chair of the committee which conducted an inquiry into industrial deaths. 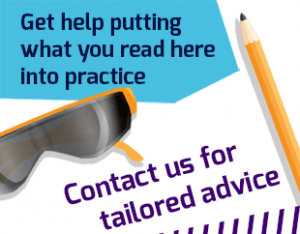 In fact there are currently 19 readers online and a total of 17923 readers this month!